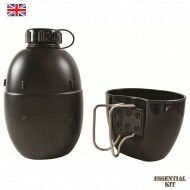 Genuine British Army issue 58 pattern Osprey water bottle and mug. Brand new and unused. .. 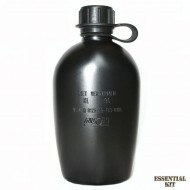 Brand new and unused genuine Dutch military issue water bottle. 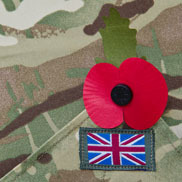 Made to a high quality&..